SAMA5D2 Cortex A5-based MPU Introduce System in Package and System on Module solutions and show how they can eliminate common MPU-based design challenges and simplify design. 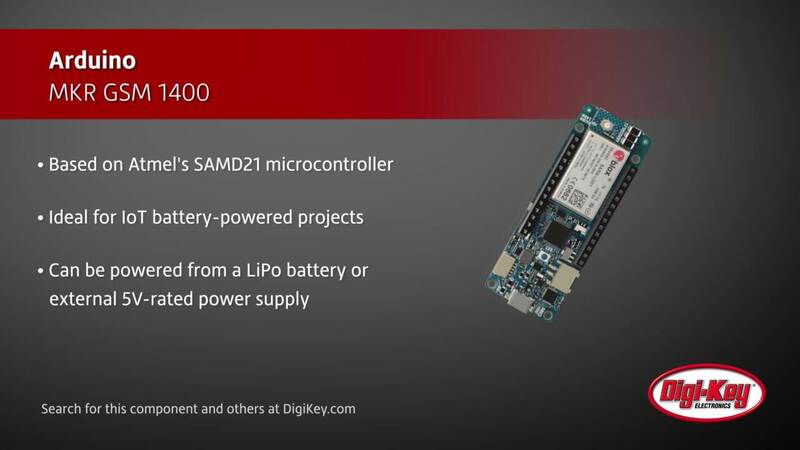 Simplify ARM Cortex-M0+-Based IoT Embedded Design with CircuitPython Dev Boards CircuitPython dev boards offer a simpler approach for building embedded applications with sophisticated 32-bit MCUs. Ensuring Device and Radio Security in Low-Power IoT Wireless Connections LoRaWAN security features make it an attractive connectivity standard for IoT devices. MCUs as Sensor Hubs Microcontroller-based sensor hubs from Atmel, STM, and TI help to conserve a device's battery life by offloading computer and analysis functions.